Money periodically lost its value and became cheaper hundreds and thousands of times. This happened in many countries, across different continents. We have compiled the most revealing examples of devaluation of national currencies over five decades. 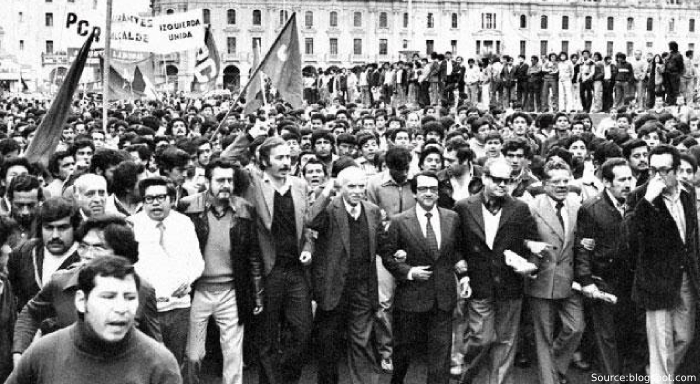 Peru's state budget was seriously depleted during the second half of the 1960s. The country's gold reserve experienced a threefold decrease. Sharp inflation plunged the country into a crisis. Following the military coup, the incumbent president of the state was dismissed and replaced by another one. The Cabinet of Ministers changed four times over six months. However, it was impossible to overcome the crisis in the country. In the photo: A mass demonstration in Peru. Citizens of Lima took to the streets to express dissatisfaction with the policy of the authorities. The prices of products and basic necessities increased, the number of poor and unemployed in the country grew by 22%. Due to inflation, the devaluation of the Peruvian sol was 45%. 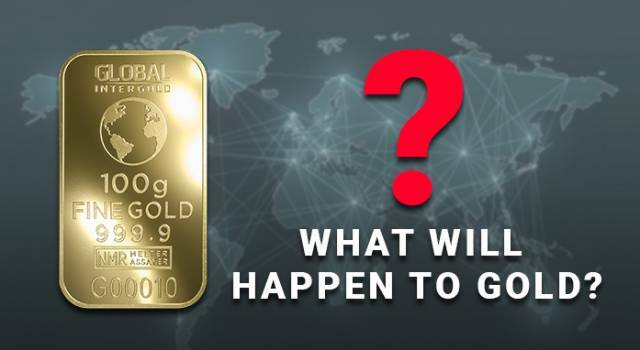 CONCLUSION: Against the backdrop of economic problems and the fall of the national currency, the price of the precious yellow metal has risen. The average price of a troy ounce of gold in 1967 was $35, and in 1968 — $ 38. In the 70s, Argentina was hit by the financial crisis. The price level doubled every two to three months. The government decided to save the situation and introduced a new national currency. The old peso was exchanged for a new "legal peso" at the rate of 100:1. The crisis in the economy was accompanied by all the classic symptoms of the Lack of Financial Security virus: unemployment, a decline of living standards and strikes. CONCLUSION: The old peso savings of Argentine residents have been decreased many times. The economic crisis affected the price of the precious yellow metal: in 1971, the price of gold increased to $43 per troy ounce. In the photo: participants of the street rally in Córdoba, Argentina. Since the early 70's, the government of Chile printed a huge amount of paper money - escudo, to plug the gap in the country's budget. Besides that, the government decided to take food prices under control. Strict measures had a negative impact on the economy. There was a shortage of food products. Prices have multiplied. In just 2 years, inflation increased sharply from 22% to 353%. Prices for copper decreased, the devaluation of the dollar impacted the national currency. Strikes and mass demonstrations have become more frequent. 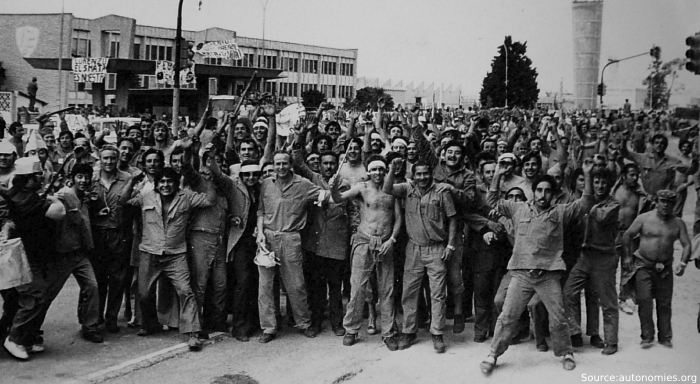 In 1973, the military coup happened in Chile. 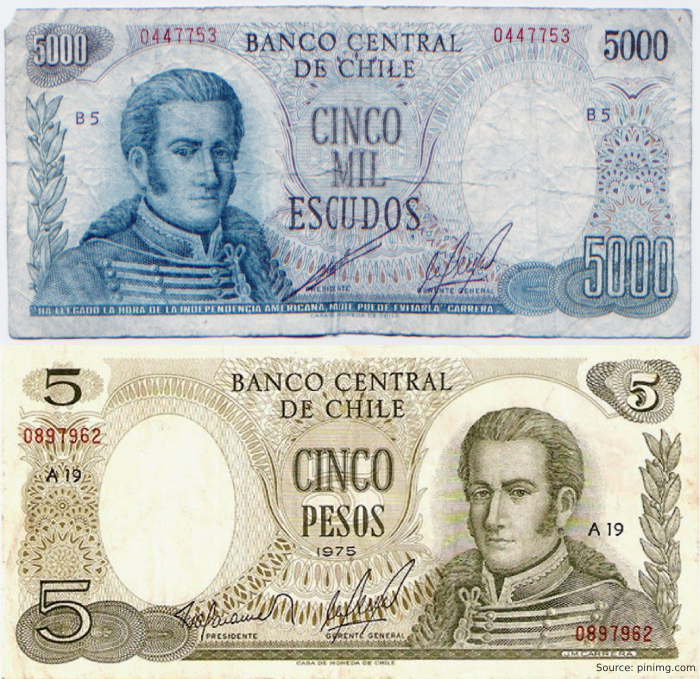 In the photo: In 1975, after 15 years of using the escudo currency, Chile issued a new currency – peso. One could exchange 5000 escudos for 5 new pesos. As a result of the anti-crisis measures of the military government, inflation began to decline. CONCLUSION: At a time when the national currency of Chile depreciated, gold became more expensive. In 1975, the price of gold was $139 per troy ounce. 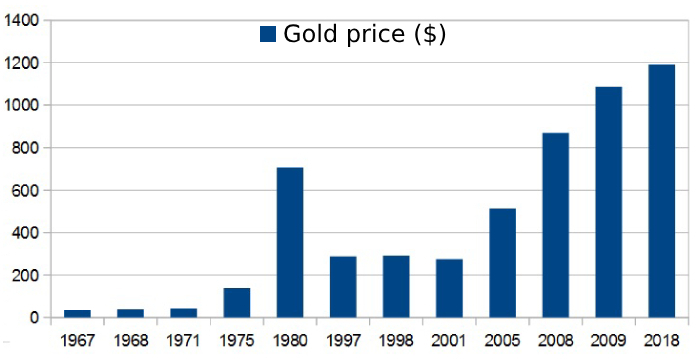 On the chart: changes of the price of gold per troy ounce, starting from 1975 to 1979. Inflation in Vietnam began to increase since 1975. Money began to depreciate. The Government of the Socialist Republic banned the free sale of gold, therefore, the "black market" of gold was on the rise in the country. 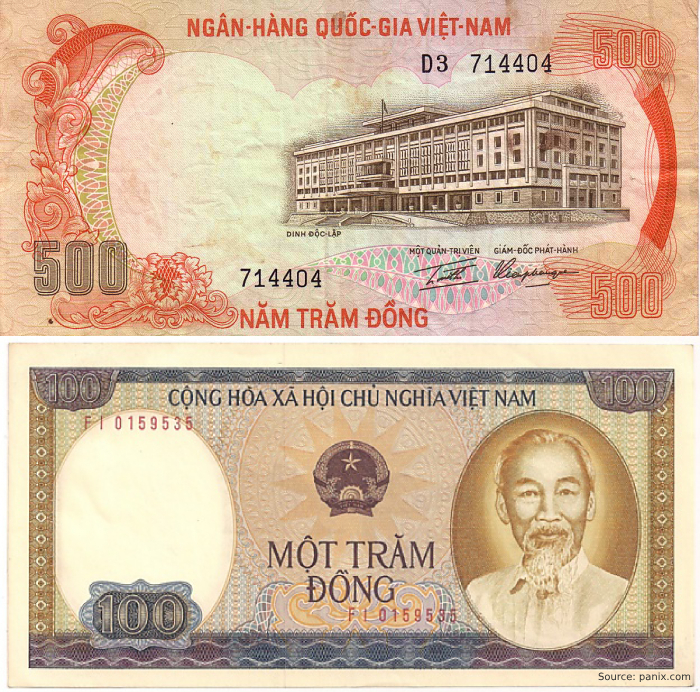 The state of the united Vietnam abolished the monetary unit of dong. The replacement of the old dong with the new one was made at a rate of 500:1. The exchange limit of 100,000 was set for each family. By the end of the 1970s, hyperinflation in the country had reached three-figure numbers. In the photo: 500 old dongs of South Vietnam and 100 new dongs of the Vietnam in the 1980s. Israel also experienced difficult times. The authorities tried to improve the situation and restore trust in the national currency. In a short time, three heads of state were replaced. In 1979, for the first time in the history of the country, inflation exceeded 110%. In 1980, instead of a depreciating lira, a new monetary unit was introduced — shekel. 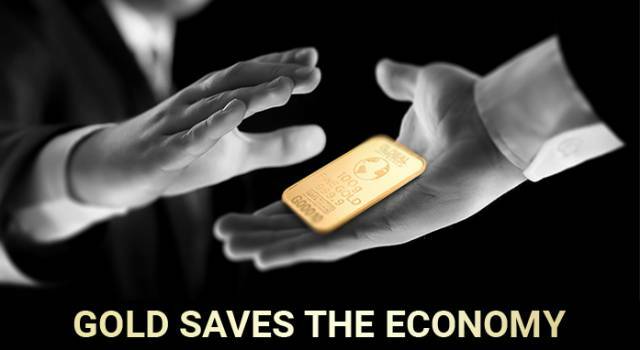 CONCLUSION: Due to the difficult economic situation in the world, the demand for gold sharply increased. 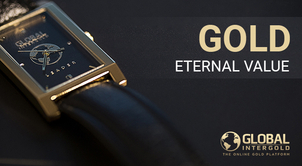 In 1980, the price of the precious yellow metal reached $706 per troy ounce. The average price per year was $594. Since 1993, Russia was hit by inflation, which was followed by a default in 1998. 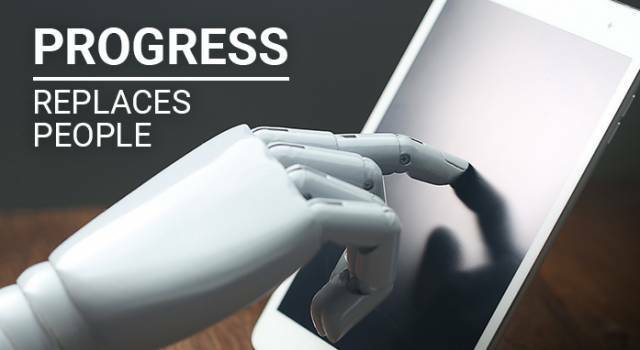 Over 5 years, the price of some products and services increased by 100% or even more. The prices were in millions of rubles. Banks stopped giving cash to depositors. The market was empty. The workers received their salary in the form of food. 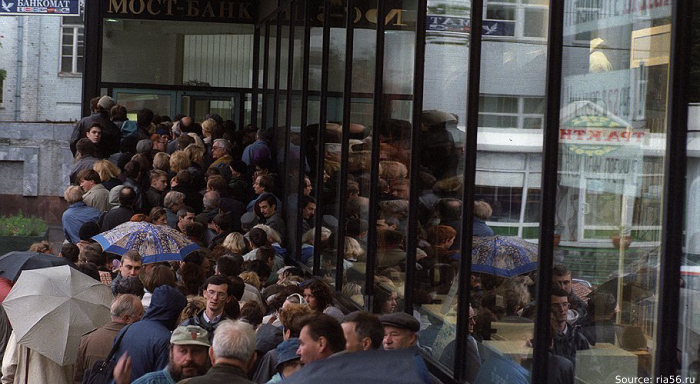 In the photo: the queue of the Russian depositors to the bank, August 1998. 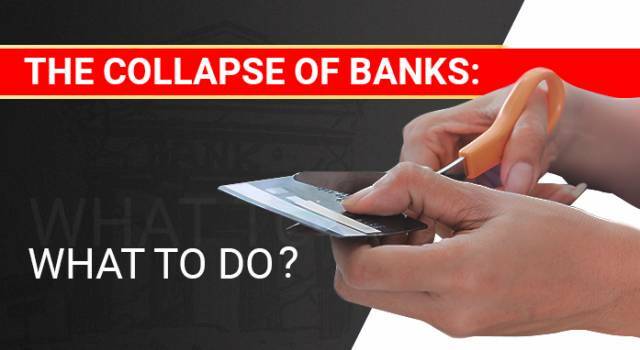 CONCLUSION: Many people who had money on bank accounts lost their savings. 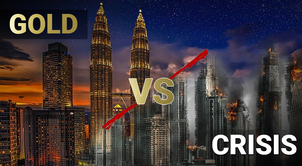 Against the backdrop of instability in the world, the price of the precious yellow metal has increased. 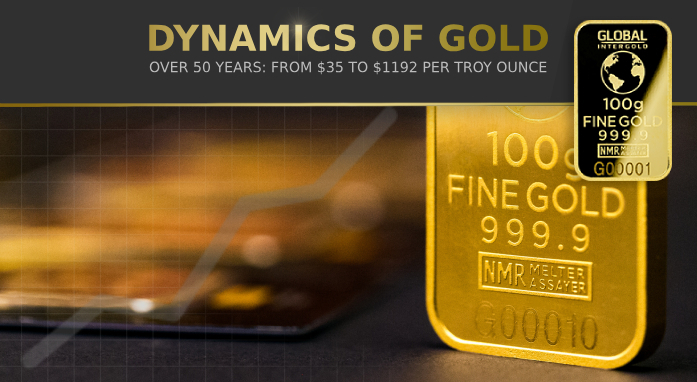 In 1997-1998, the average price of gold per troy ounce increased to $291. On the chart: changes of the price of gold per troy ounce, starting from 1968 to 2000. Inflation in Belarus has progressed from the mid-nineties to the early 2000s. The Belarusian ruble has fallen in price so much that the government had to introduce a new national currency. Old Belarusian rubles were replaced by new ones at the rate of 2000: 1. In 1998, following the decrease of oil prices, Ecuador was hit by the financial crisis. The government of the country declared a default on external debts. The Ecuadorian sucre depreciated 4 times. 70% of the population were below the poverty line. This caused a storm of protests and unrest. 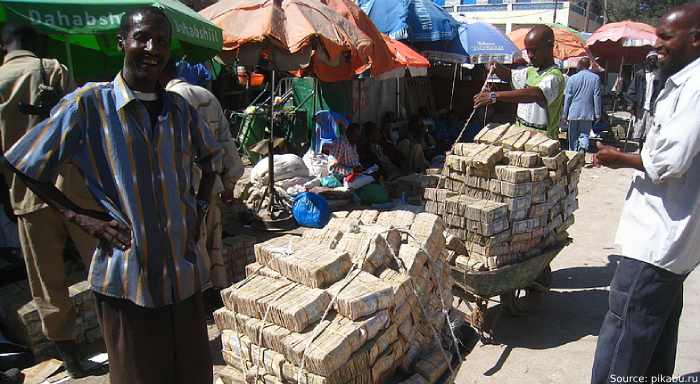 The government tried to fix the situation and pegged the sucre to the US dollar at a rate of 25,000: 1. But such measures did not help. Since 2000, the state has finally transferred the country's financial system to the US currency. Since 2001, Ecuador has no national currency. 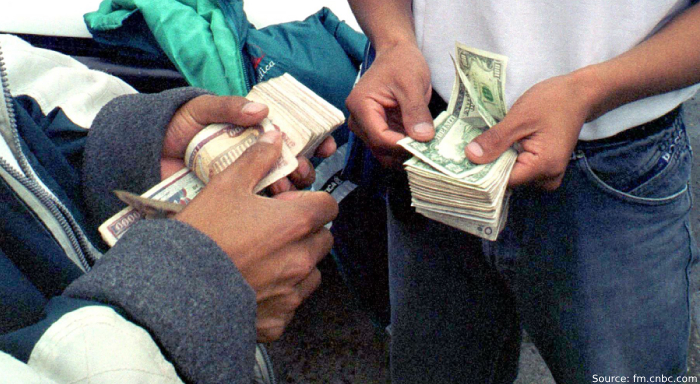 In the photo: The purchase of US dollars from an "illegal dealer" in Quito, Ecuador. Turkey experienced severe inflation throughout the 90s. From 1995 to 2000, the lira depreciated 20 times. In 2005, the government introduced a new monetary unit. The exchange rate of the new Turkish lira for the old one is 1 000 000: 1. In the photo: The denomination of 20 million Turkish lira was exchanged for 20 new liras. CONCLUSION: The above listed examples illustrate the depreciation of paper money. Against the backdrop of inflation, gold rises in price. In 2001, the price of the yellow metal was $276 per troy ounce, in 2005 — $513. During the mid-2000’s, the financial crisis in this South African country reached alarming proportions. This happened as a result of the state land property redistribution. Prices doubled every half hour. The Zimbabwean dollar was cheaper than the paper on which it was printed. In 2009, the authorities ceased to issue their own currency and began to use the monetary units of neighbouring countries. In the photo: A citizen of Zimbabwe exchanges a trolley full of banknotes for 1 US dollar. CONCLUSION: Inflation in Zimbabwe has deprived the population of savings kept in the national currency. Gold continued to grow. 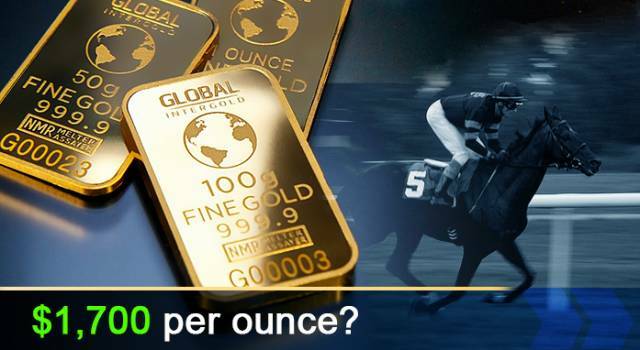 In 2008, the annual average price of a troy ounce was $869, and in 2009 — the precious metal was worth $1087 per ounce. 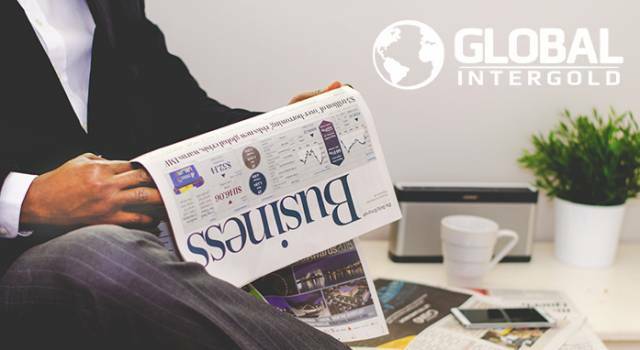 The depreciation process of national currencies in some countries of South and Central America, Eastern Europe and Asia continues. The devaluation of the Bolivar occurred in Venezuela. Iranian rial fell in price. The Russian ruble survived the downfall, and the Turkish lira became cheaper. Meanwhile, the price of the troy ounce of gold remained high - $ 1,192. On the chart: price change (in US dollars) per troy ounce of gold, starting from 1968 to 2018. It should be noted that during a short interval the precious yellow metal could slightly decrease in price. But this wasn’t so dramatic and not as traumatic as the devaluation of the paper currency. 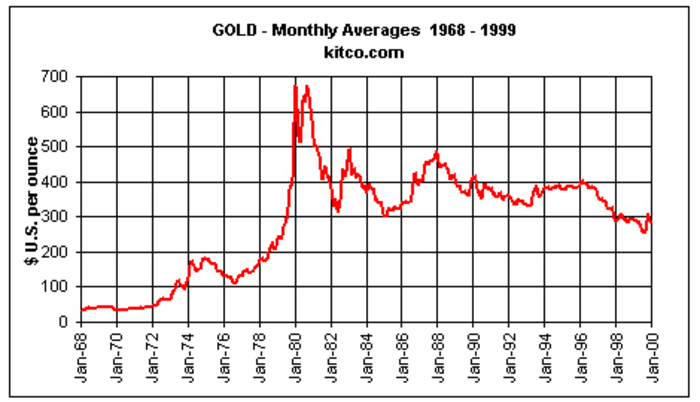 Gold has demonstrated a significant price increase over 50 years. In times of political and economic crises, owners, as a rule, lost their savings kept in paper money. Gold, on the contrary, was in demand and rose in price. 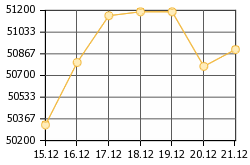 The precious yellow metal remains stable at all times. It serves as a protection tool for people and their savings over hundreds of years. Gold does not depreciate as opposed to money. 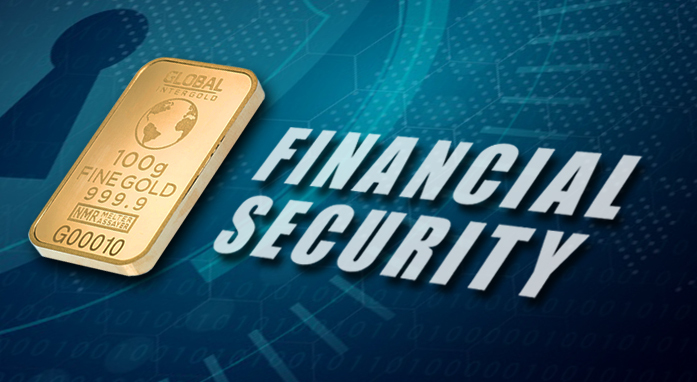 Gold is the foundation of Financial Security for you and your family. Share your experience with us! 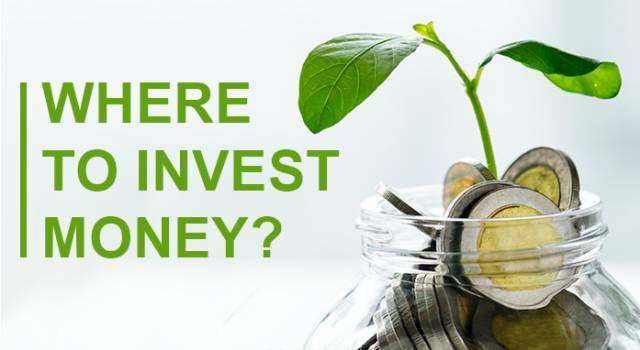 Have you ever lost money? 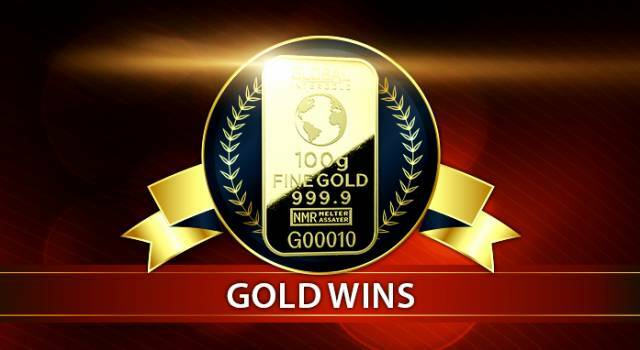 Find out why those who work with gold are becoming rich and successful?